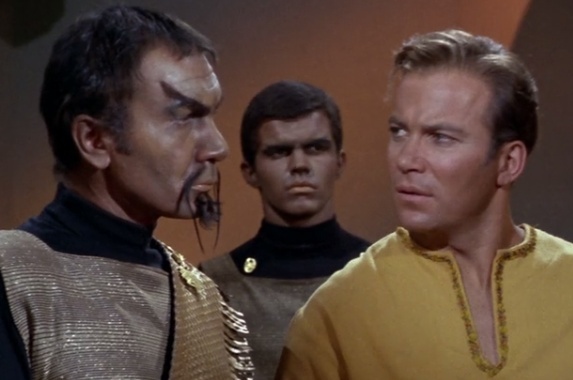 After our broad discussion on Klingons from the original series of Star Trek in Episode 5, we look at two classic Klingon TOS episodes: Errand of Mercy and Day of the Dove. Errand of Mercy is one of our favourite episodes of TOS and we examine the rich plot that would probably fill an entire story arc if it were a modern TV show. We also talk about the Organians and speculate as to the nature of Kirk’s relationship with Kor. Being a third season episode we were a little more cautious about Day of the Dove. However, we were more than pleasantly surprise by this episode and found much that relates to the times that we live in now.